Michael Amiott was fired from the Euclid Police Department this year after multiple accusations of excessive force piled up on his personnel file. In August, he was seen on video beating a black man in the street during an apparent traffic stop. Now, a Dec. 5, 2016, incident has come to light via a lawsuit against Amiott and the Euclid Police Department. If this is all starting to sound like a familiar refrain, you're not wrong. Euclid resident Emirius Spencer argues that Amiott kicked him in the face during an arrest for possession of marijuana. 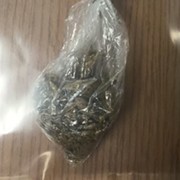 Spencer was carrying less than a gram of bud when officers encountered him in the hallway of Richmond Hills Apartments, where he lives. Two officers approached and began questioning him. Amiott reached into Spencer's pocket and pulled out the small amount of marijuana. It's unclear how or why the officers were in the hallway at Richmond Hills. According to the lawsuit: "Amiott immediately grabbed Spencer arm and began twisting it. Officer Amiott's response was sudden and unnecessarily aggressive. Spencer was pushed against the hallway wall and grabbed by both Officers Amiott and [Shane] Rivera. Spencer tried to be calm and asked the Officers why they were doing this, but he was ignored. Rather, Officer Amiott was shouting at Spencer to 'Stop Resisting!' despite the fact that Spencer was being compliant. Amiott then kneed Spencer in the groin and forcefully pushed Spencer to the ground." As the officer restrained Spencer on the ground, Amiott kicked him in the face. Both officers then tased him. Amiott's partner, Shane Rivera, is also a named defendant. "Spencer was eventually taken to Euclid Hospital. The medical staff at Euclid Hospital recommended Spencer be transferred to MetroHealth Hospital because MetroHealth has trauma unit and Spencer injuries were sufficiently severe," according to the lawsuit. 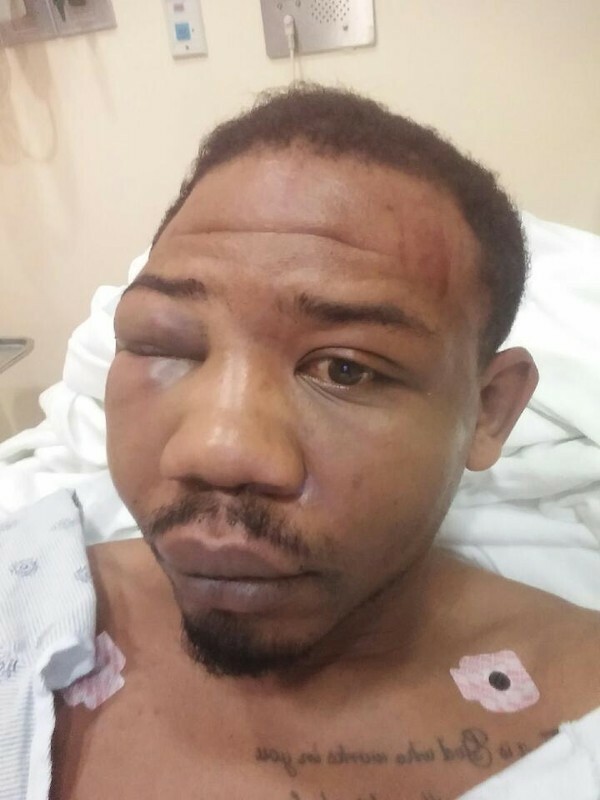 "Later, Amiott and Rivera attempted to justify their use of force by alleging Spencer was violently uncontrollable Spencer, and 155 lbs., has no criminal felony record nor does he have any history of violence. Amiott, and 218 lbs., has history of misconduct, dishonesty and using excessive force." Spencer seeks at least $25,000 in compensatory and consequential damages, along with punitive damages.